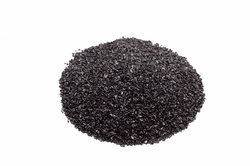 We Rahul Graphites Limited are Manufacturers of Graphite Dies. These offered products are manufactured using supreme quality basic material along with latest machinery. Our range is ideal for vertical and horizontal continuous casting of precious metals and all their alloys. We provide these dies to our clients in both standard and customized options as per our clients various specifications. We Rahul Graphites Limited are manufacturers of Graphite Bearings.We hold expertise in offering a wide assortment of Graphite Bearings. The entire range of our products is available in numerous sizes and shapes to meet the precise requirements of clients. We manufacture these bearings using high-grade raw materials in compliance with international quality standards. Our bearing suits the demand of our clients and offered at reasonable prices. We Rahul Graphites Limited are manufacturers of Graphite Brushes. 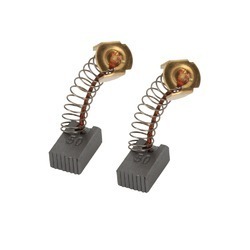 We are dealing in Graphite Carbon Brushes products suitable for all types of AC generator hit lt, we are dealers of avrs of m/s Alex electric make, who are the leading manufacturer of avr etc in India, to match all types of AC generators. Our organisation is supported by dedicated professionals, who have rich industry experience and also the passion for excellence. 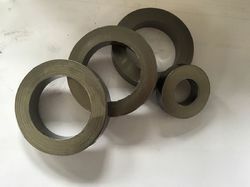 We Rahul Graphites Limited are Manufacturers of Graphite Seals. 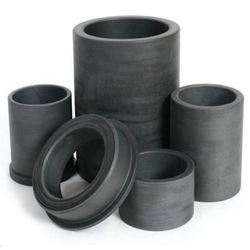 We deal in Graphite Seals and provide our client a wide range of Graphite Seals according to their specifications. We Rahul Graphites Limited offer Synthetic Graphite to our esteemed clients. As we are considered one of the leading companies, we are also engaged in manufacturing, supplying and exporting an outstanding range of Synthetic Graphite. Our products are finely processed and are authenticated as per the international standards. These items are safely and hygienically packed and ensure delivery on a particular time as per the requirements of our clients. 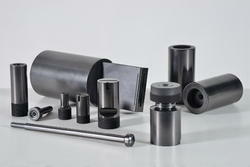 Looking for Graphite Products ?